I have a question about my submitted rebate. 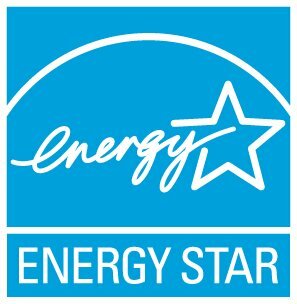 Does ENERGY STAR provide financing? Unfortunately, ENERGY STAR cannot answer your rebate questions. You need to contact the sponsoring organization directly. If you don't know the rebate sponsor you might be able to find it in our Rebate Finder. ENERGY STAR does not offer or oversee rebates or any other financial incentives. ENERGY STAR is a U.S. Environmental Protection Agency (EPA) voluntary program that helps businesses and individuals save money and protect our climate through superior energy efficiency. What information should Certification Bodies (CBs) report to EPA regarding partners that are non-compliant with verification testing requirements?